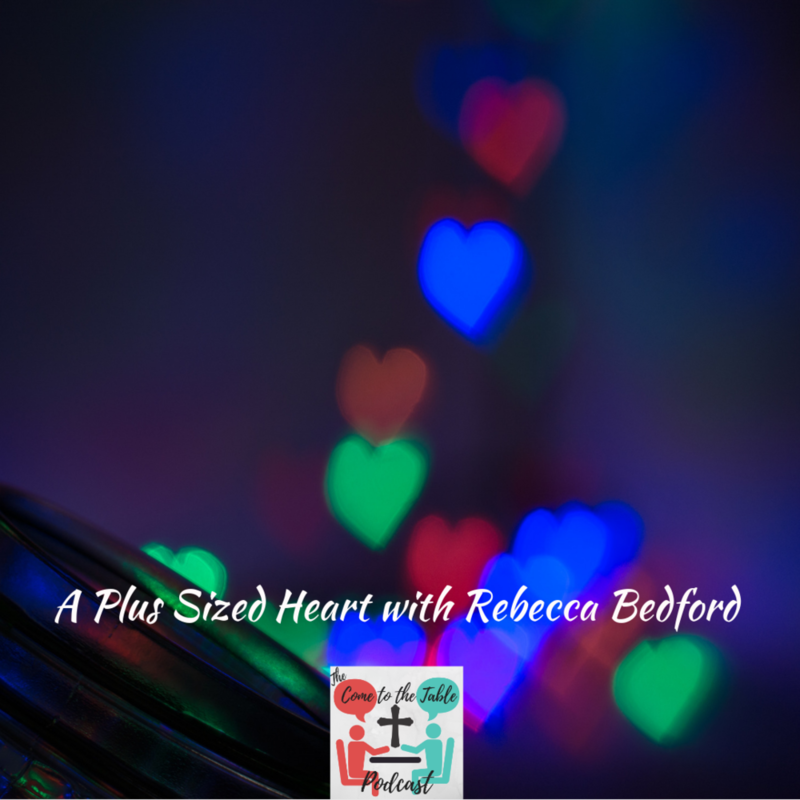 Rebecca Bedford's Plus Sized Heart motivates her to be an advocate for self-love especially for those in a society that are deemed overweight, big or plus sized and all that goes with it. We journey down a road of realization and authenticity that reveals some very tough questions around this subject for those of us in the cheap seats. You can learn about, follow and connect with Rebecca on her Website, Instagram, Facebook, Twitter and YouTube. You can also listen to her podcast Being an SSBBW. Last but not least thanks to https://podcastguests.com/ for connecting Rebecca and I!